Prosig’s PROTOR and PROTOR-mobile systems provide long-term 24/7 vibration condition monitoring for power stations and other large scale rotating plant. 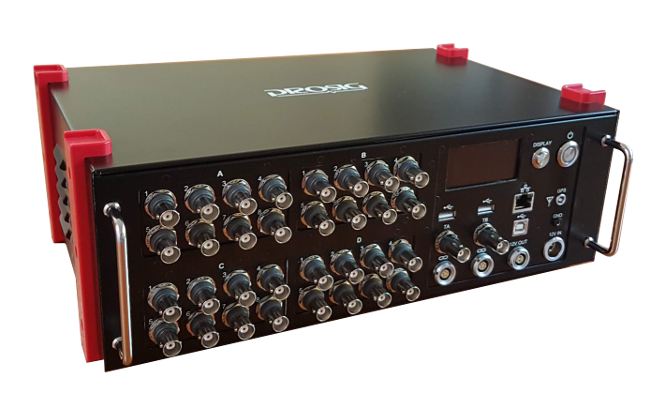 DATS is a comprehensive package of data acquisition, signal processing and reporting tools. It is used mainly for noise and vibration analysis, but can be used for a wide range of engineering and general signal processing tasks. PROTOR-mobile is the ideal investigative tool for condition monitoring of rotating machinery. It has the same monitoring capabilities as a full PROTOR system, but in a portable unit. The system is designed to be rugged enough for the typical power station environment. Have you reached the limits of your Sound Level Meter? Do you need to progress to the next level? We have a range of systems that can increase your noise measurement capability. 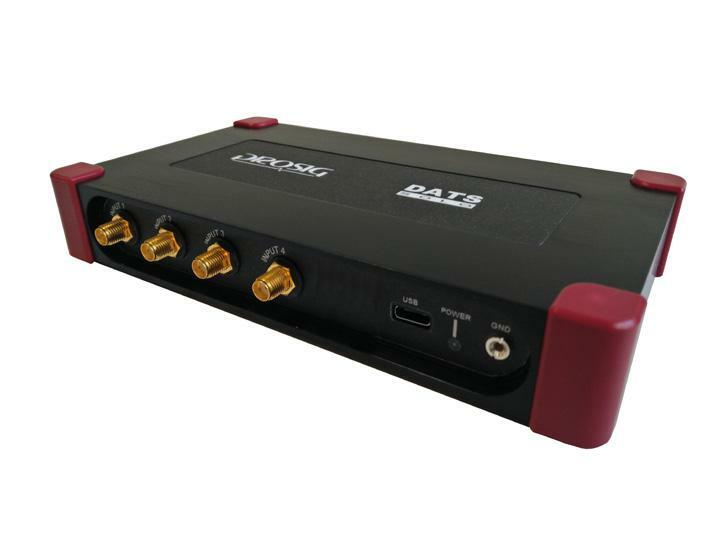 The DATS-tetrad & DATS-hyper12 can be configured with a number of input/output cards. The number of cards depends on which chassis is chosen. The DATS-tetrad holds up to 4 cards and the DATS-hyper12 can take up to 12 cards. The P8012 holds 3 cards and the P8020 holds 5 cards.